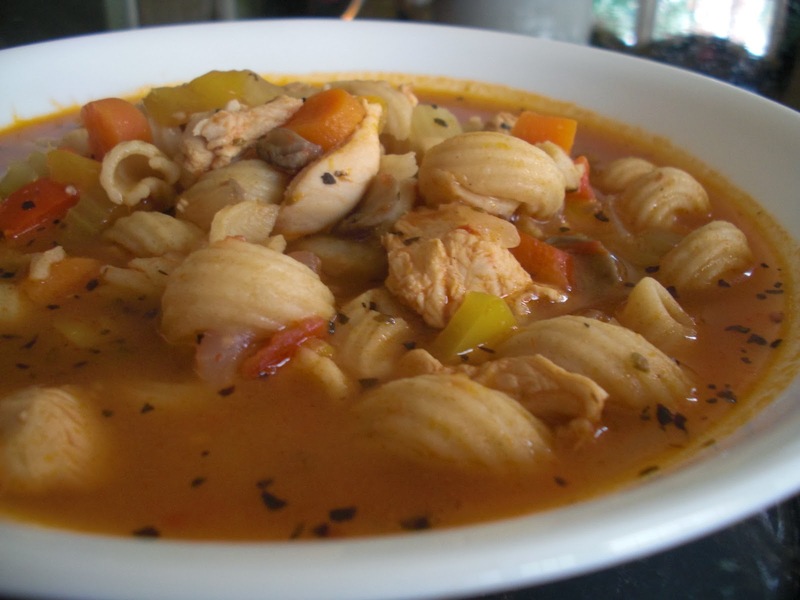 Winter is the time when we like to fill our appetite with some hot and flavoured foods. Winter reminds us of Christmas, turkey roast, cakes and cookies. But do we ever think that what are the best foods that can keep us healthy and lively during the dull season. Lets find out. 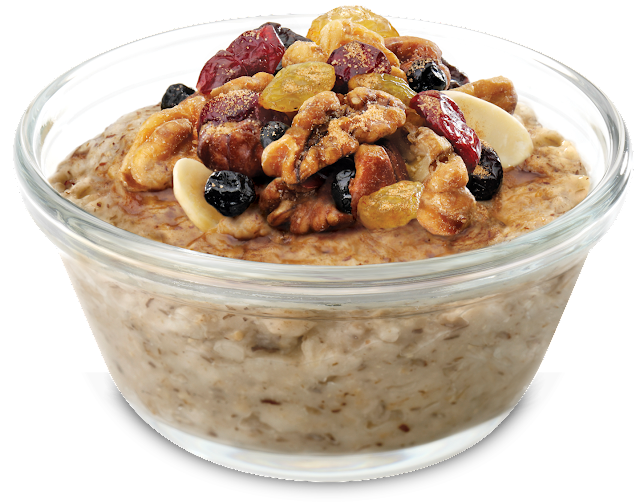 Beat the monotony and winter blues by including oatmeals in your diet. The lack of sunlight in your life at this time and the short days can prevent you to produce Serotinin, the feel-good hormone in your body. This may further lead you to suffer from a serious form of depression called the Seasonal Affective Disorder. It is good to nibble on some whole grained food like oatmeal to prevent this kind of situation. It is proven that carbs can tackle the situation but as refined foods like bagels and doughnuts may sound tempting but can actually lead to health woos, it is best to dig into a bowl of oatmeals, made tasty by fruits and nuts. The festivities and hard partying can cause inflammation during winter. 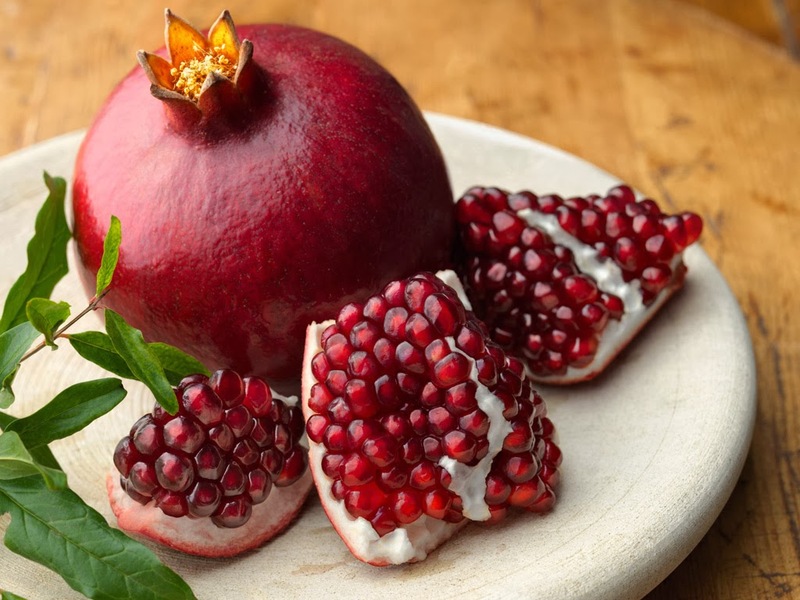 These jewels are full of polyphenols that can help your body to fight against inflammation. Pomengranate can be mixed with your favourite cereals or can be made into a juice. If your skin gets super dry during winter, walnut can act as a savior. 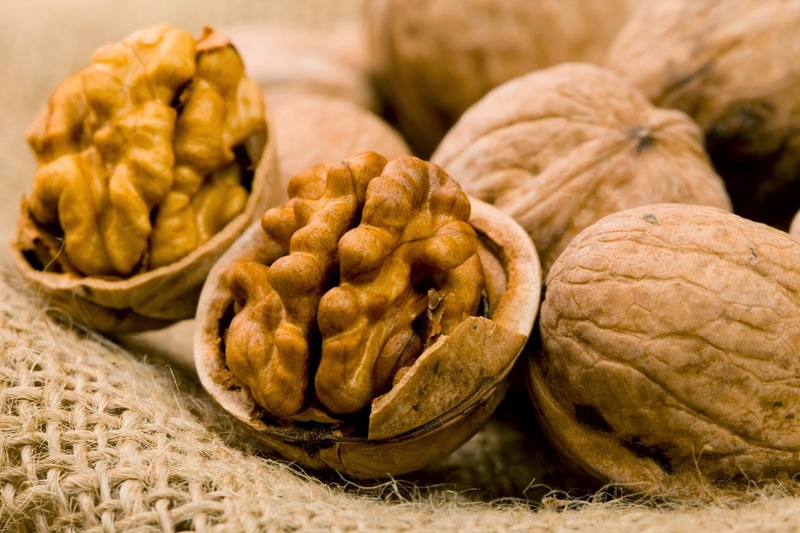 The Omega-3 fatty acid found in walnut can help to maintain the collagen of the skin. The cells become stronger and can retain moisture for a long time. Leeks can be a powerhouse of antioxidants and flavonoids. The antioxidant polyphenol protect the blood vessels and blood cells from oxidation. 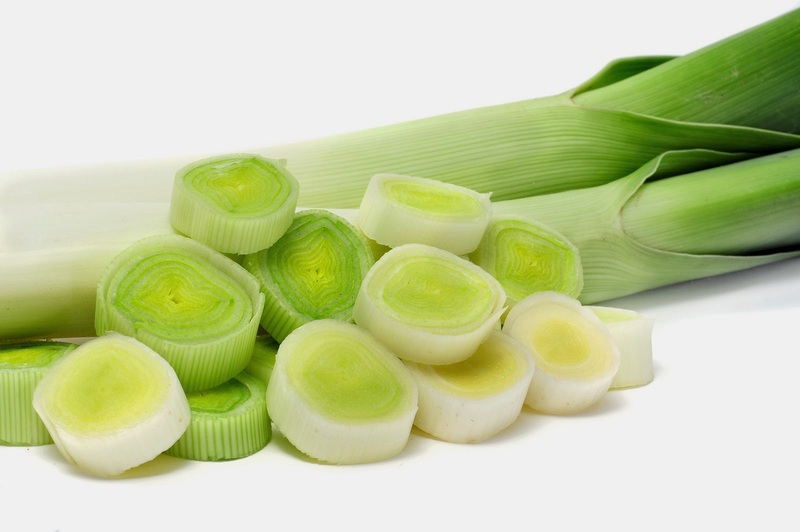 They are known for their benefits in cardiovascular system. It has been proven through extensive research that garlic can prevent you from getting sick. It may be for the presence of Allicin that can boost the production of infection-fighting White Blood cells in the body. 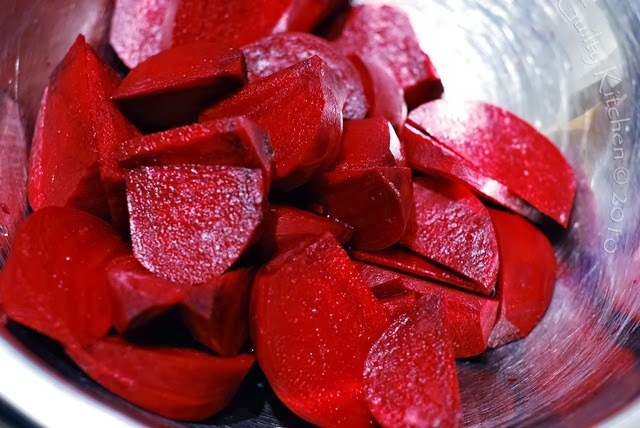 Beets or beetroot help to reduce inflammation and assist with detoxification in the liver—qualities that help us recover from stress and exposure to toxins. Beets also are high in fundamental nutrients like iron, potassium, and vitamin C that help us maintain our energy and avoid fatigue. 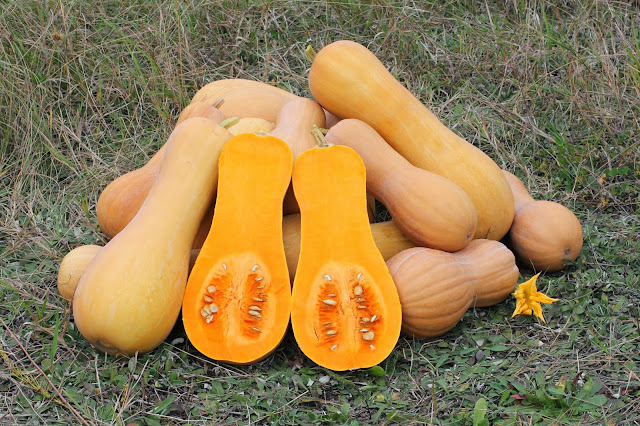 Squash are rich in fibers and so contain relatively low calories. They get digested slowly and keep you full for a long time so as winter is a season of overindulgence it can stop you from craving for more. It helps to keep your weight under control. 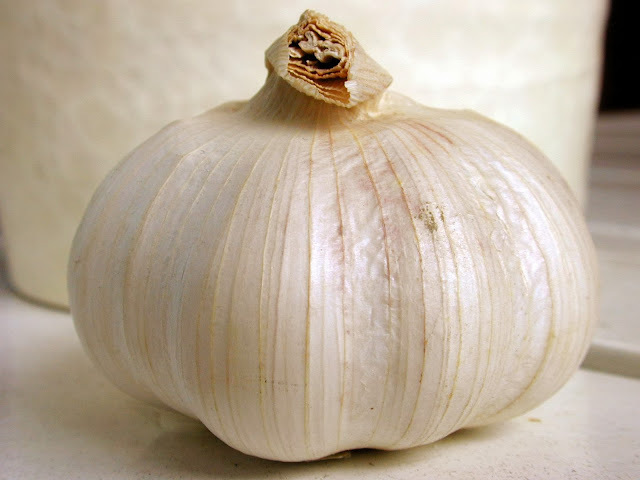 It contains the antioxidant lycopene that can prevent coronary artery disease. It is known to be a superfruit for youthful skin too. 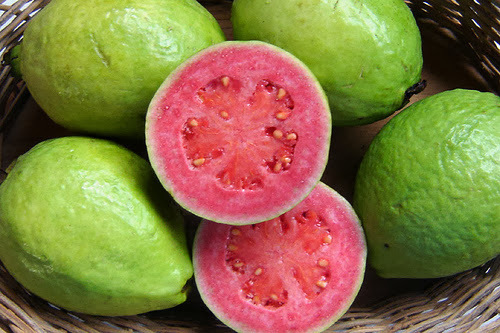 A rich source of Vitamin A, B and C as well as potassium, guava helps has anti-aging properties. The long darkness of winter will increase the level of melatonin in your body that can make you sleepy. 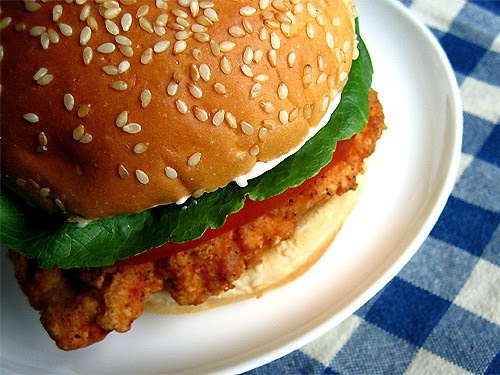 Chicken sandwich is a food that will help you regain your energy. So grab one and you can say bye to tiredness. It keeps away flu, fever and other seasonal worries away. it may reduce inflammation in your nose and throat. What other foods do you think are good for the winters? Share with me and let everyone know.